Marking his 8th release with Play Records, Amsterdam's Stifano returns with another phenomenal collection of house music that effortlessly mixes numerous 80s and 90s influences. The lead track, Growing Strong, stands out, having been recorded in the same session as the artist's previous Play release, Life. Whereas the other 2 tracks, Open and Free, recorded in the same session, are far more complementary to each other. 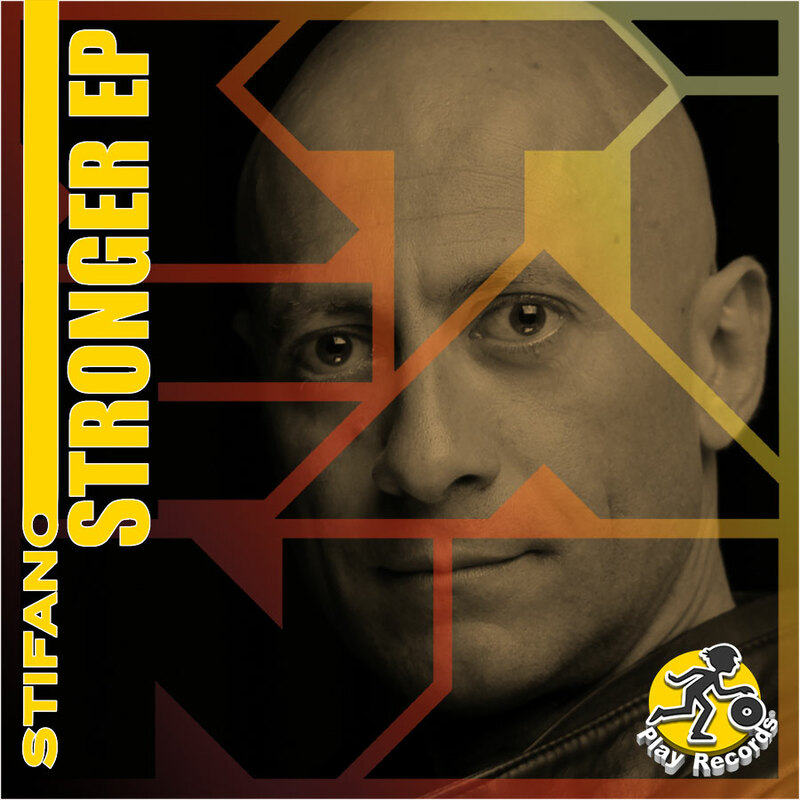 Together, all 3 tracks make up Stifano's underlying brand message: be strong, be open, be free.